Every year I get older, I find myself looking closer and closer at my skin in the mirror. I may only be 31, but I know it's time to start taking preventative measures with my skin and my skin care routine. 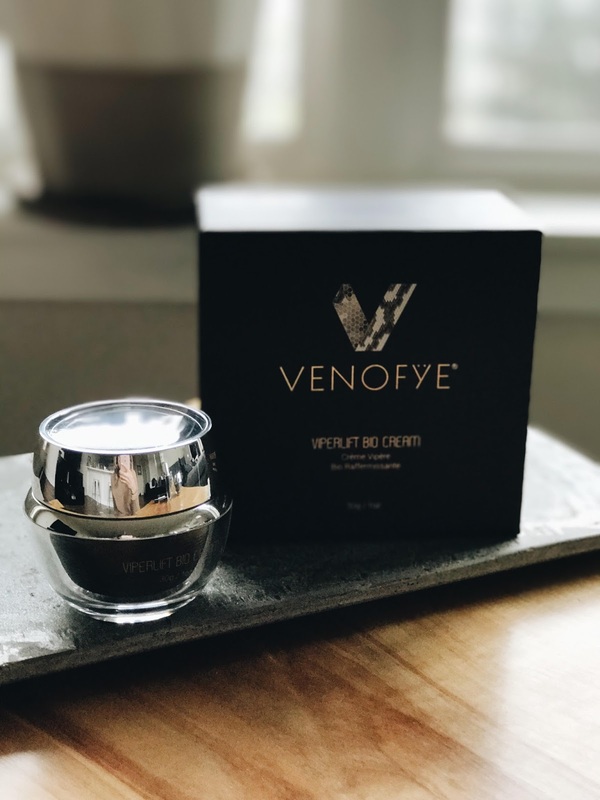 I was recently introduced to Venofye, an amazing skin care company that I'm surprised I'd never heard of before! 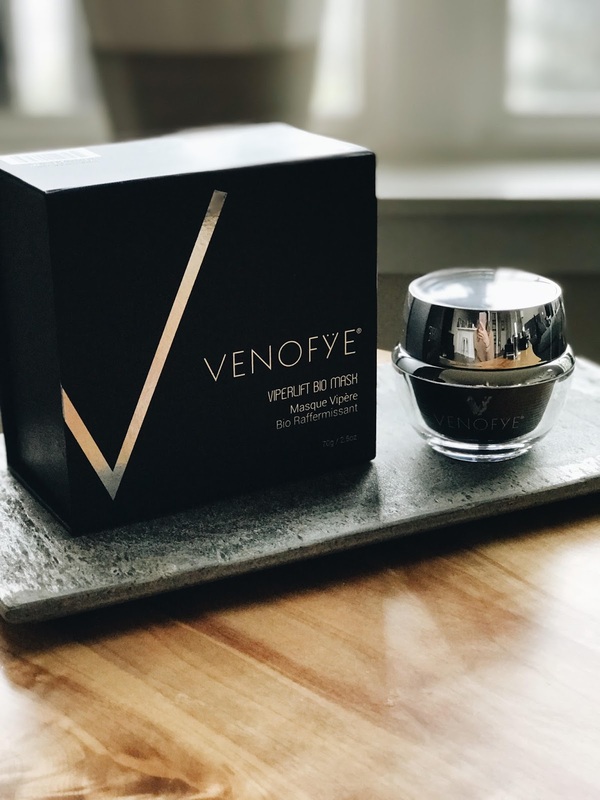 Venofye sent me their ViperLift Collection and I will admit, I was skeptical at first. I've now been using ViperLift for a few weeks now and the results are amazing! ViperLift Bio Serum: I use this every morning and every night. Even alone, it gives me just enough coverage so I don't feel like I have to use a moisturizer. Before using this collection, I did notice the "parenthesis" (-) around my mouth. I'd make sure to check them in the mirror half way through the day to redistribute the makeup that had caked in my smile lines. After using for just a few days, I noticed a huge difference and I haven't even had to check my makeup during the day! ViperLift Bio Cream: I use this every night in conjunction with the serum. I love how smooth it makes my skin feel when I wake up in the morning. I have typically used a RetinA before bed to help with my stress acne. 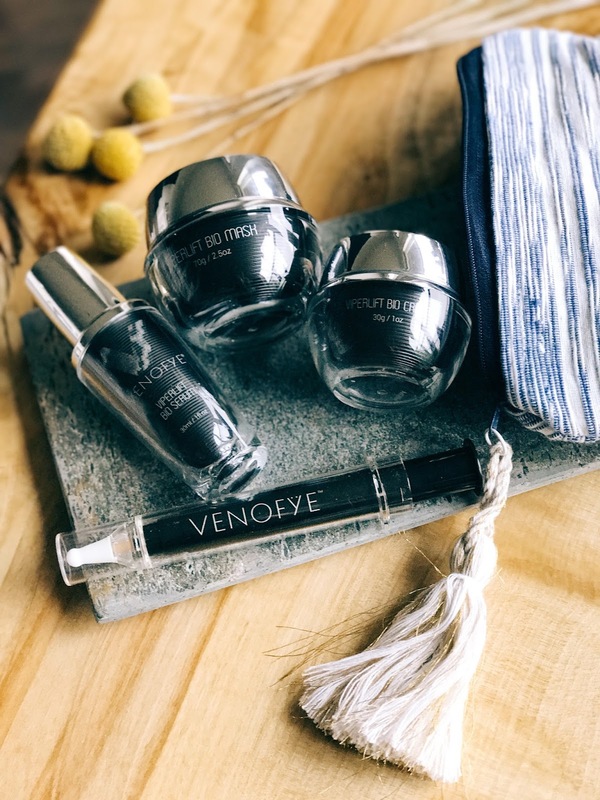 Before I started using this collection, I got off of my RetinA so I could make sure that I was fully seeing results from the Venofye Collection. 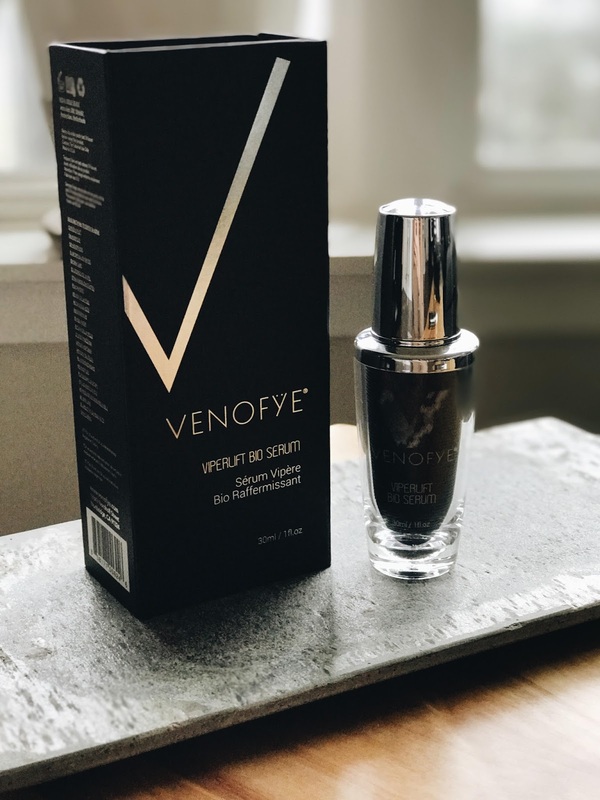 I was nervous to not be using something dedicated to reducing stressed induced acne, but my skin has almost completely cleared up since using Venofye and I haven't felt like I needed to use RetinA at all. ViperLift Bio Mask: I can't say enough amazing things about this mask! I've been using it once a week (I leave it on way longer than suggested though). The mask definitely helps with fine lines. It's crazy because you can feel it heating up once it's applied. I add a couple drops of the serum to make it heat up even more. Immediately after I wash the mask off, I apply serum and bio cream. ViperLift Bio Syringe: This. step. is. nuts! At first I was super intimidated just by looking at the packaging, but it's super simple to use. The syringe literally freezes your face. I use this step very sparingly because a tiny bit goes a long way. I focus on the laugh lines around my face and my smile lines as they're deeper wrinkles that need more attention. This step you HAVE to experience for yourself! 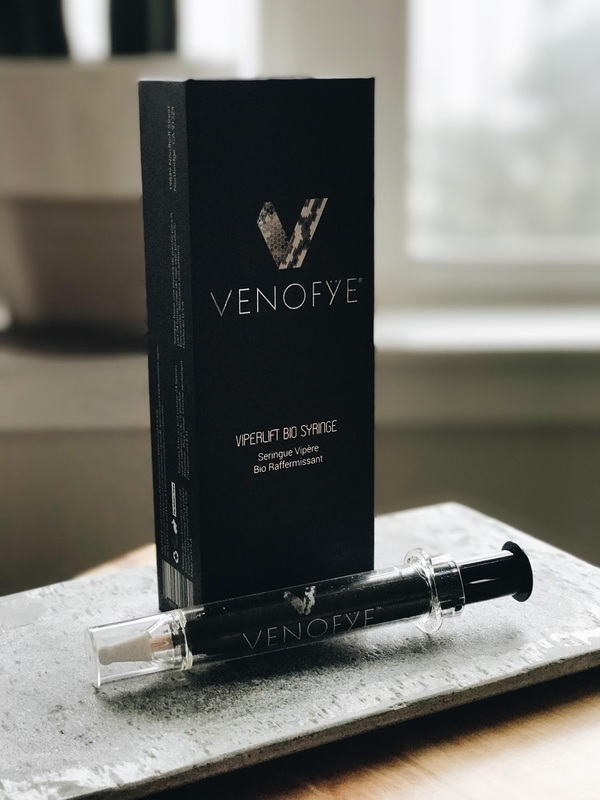 Overall, I'm so impressed with the results I've seen in such a short amount of time and definitely recommend this collection and other Venofye products! This post was gifted and sponsored by Venofye.